LOCATION! 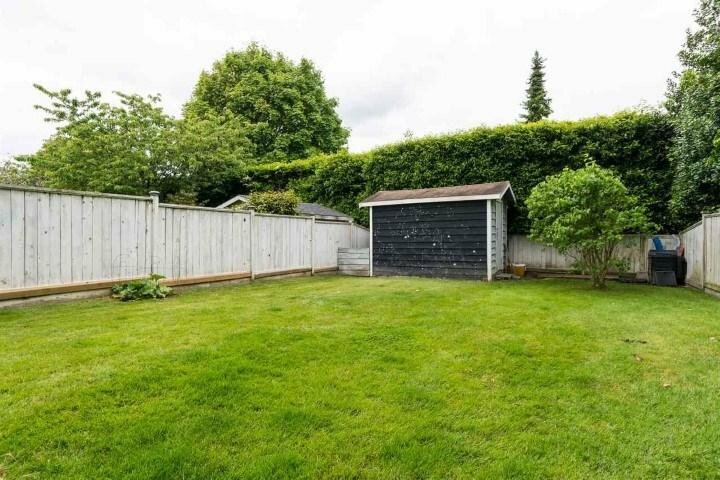 LOCATION!..YOSHIDA COURT- This lovely family friendly cui de sac is few minutes to Steveston Village and Steveston community centre. 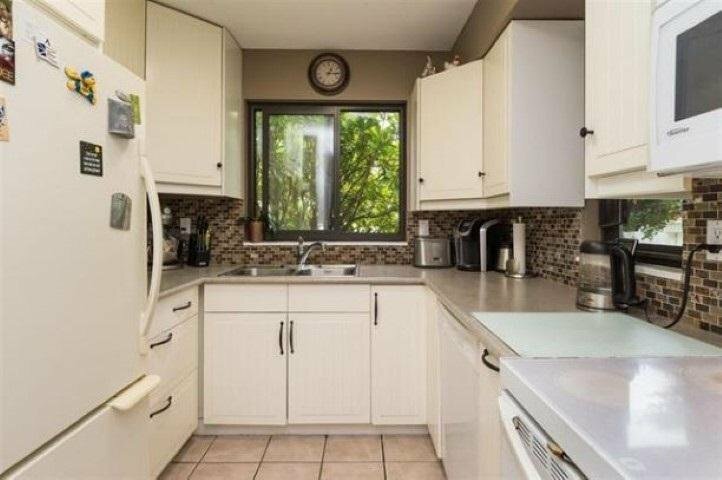 3 Bedroom, 2 bath with a huge landscaped backyard great for entertaining. 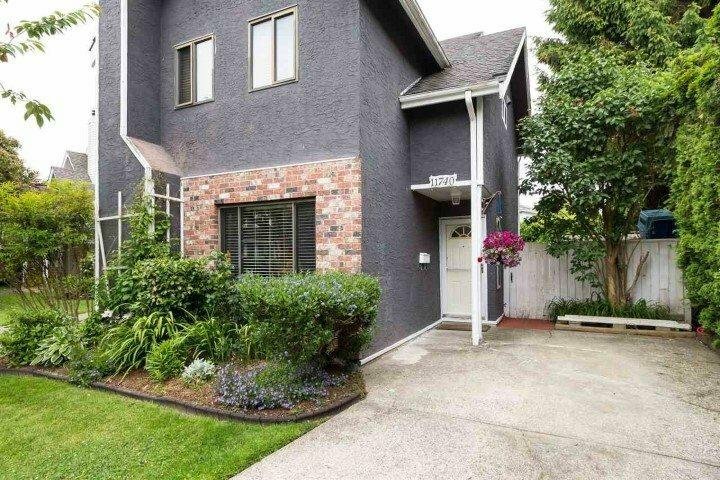 Steps away from the schools, parks, public transit, walking trails, shopping. 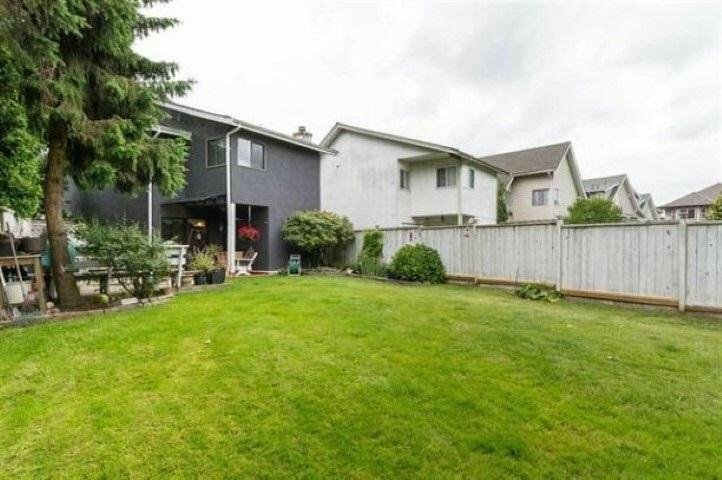 This is a perfect home for a family to enjoy the quiet and safe neighbourhood. 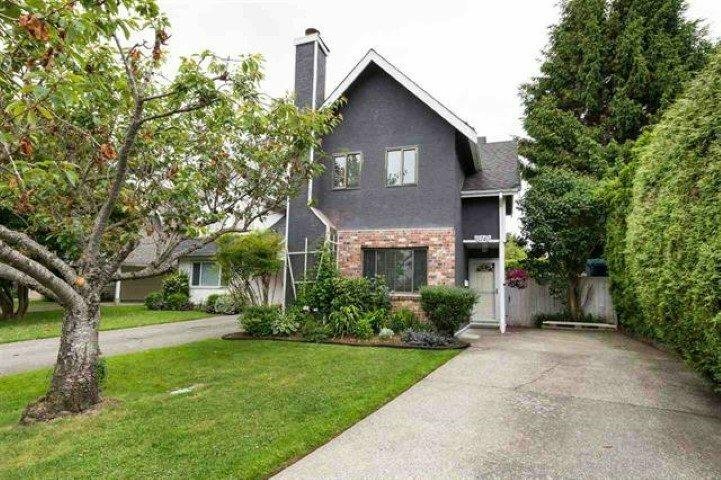 Lower than assessed value ... Don't miss out!